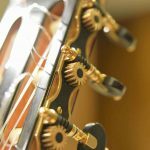 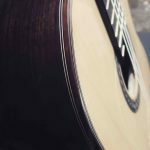 Classical guitar Cedar – Photos in nature. 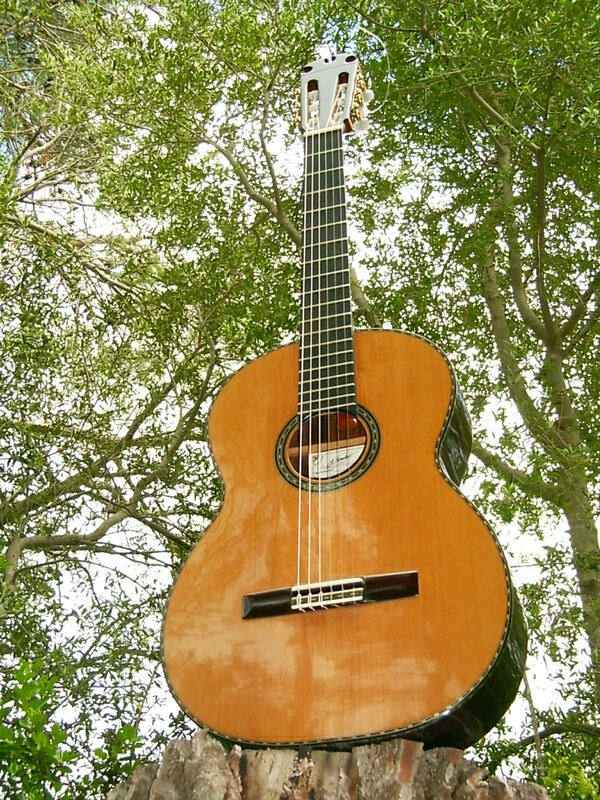 Classical guitar, rosewood with cedar top. 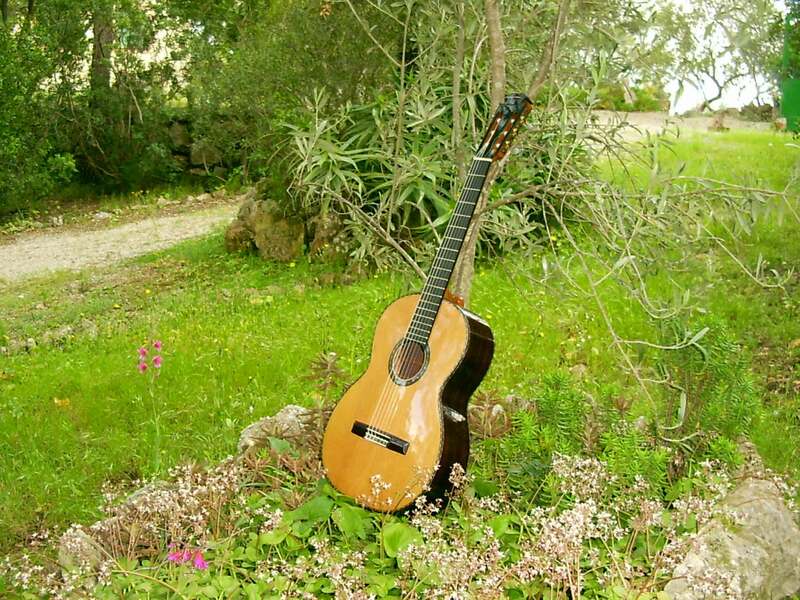 Photos of guitar in nature. 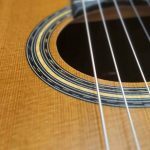 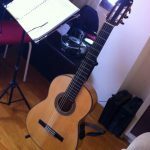 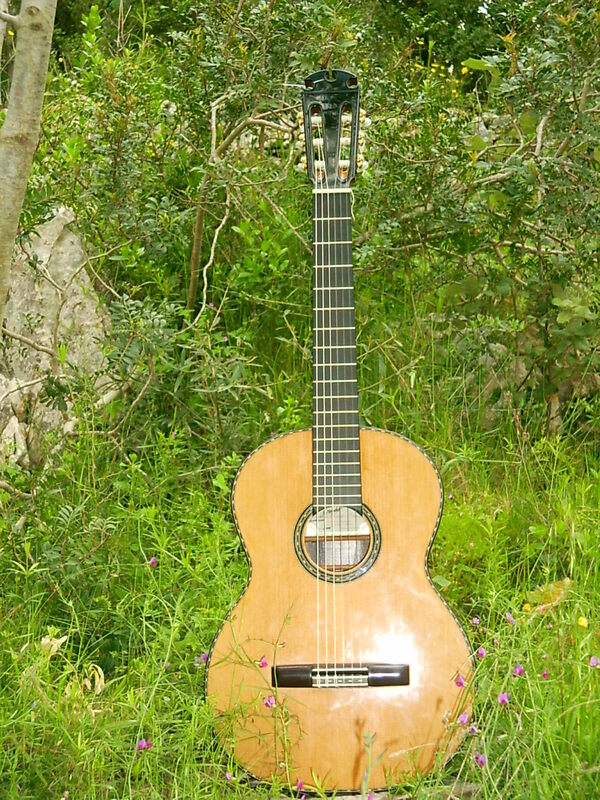 Classical spruce guitar, guitar with rosewood sides and back. 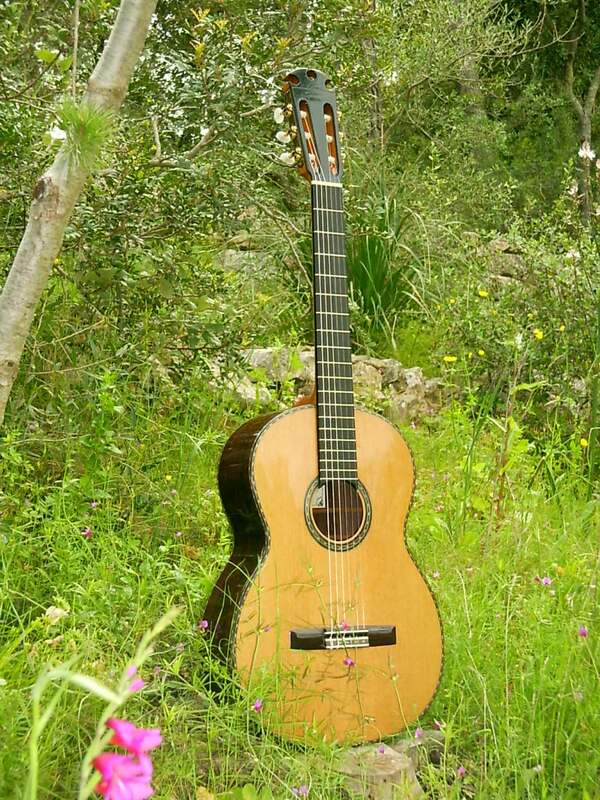 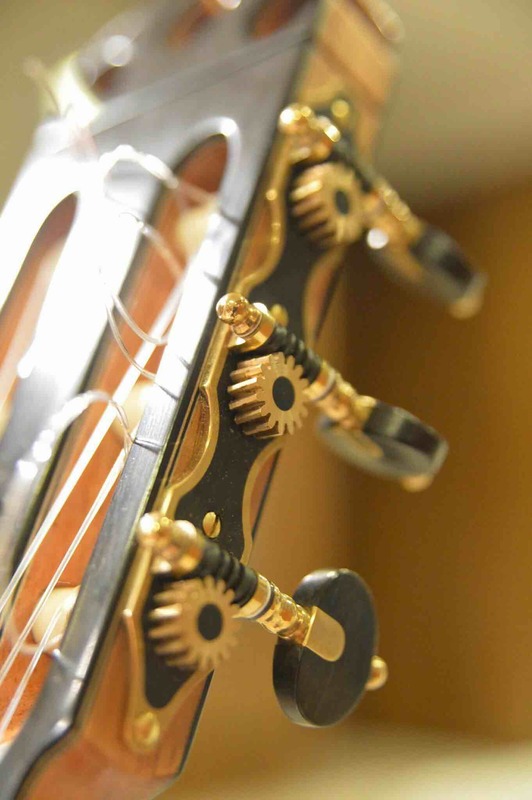 Classical guitar "Concert" model. 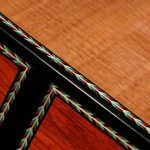 Cedar and rosewood guitar. 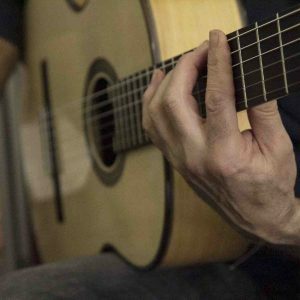 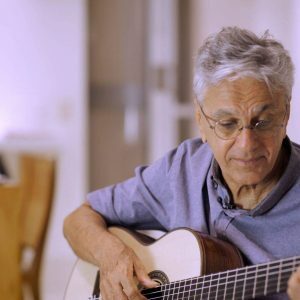 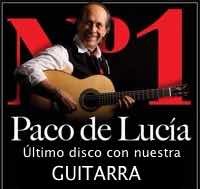 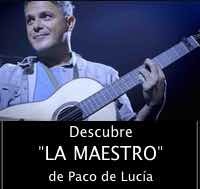 The guitar of Paco de Lucia played by students from Berklee College of Music with Javier Limón who brought there the instrument made by Antonio Morales. 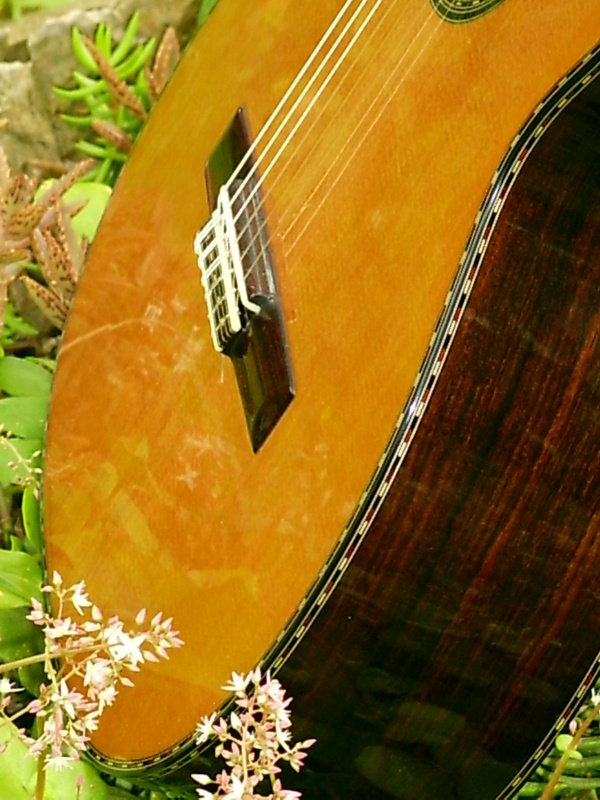 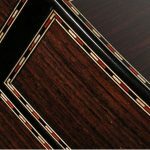 Classical guitar of rosewood, decoration embedded in sides. 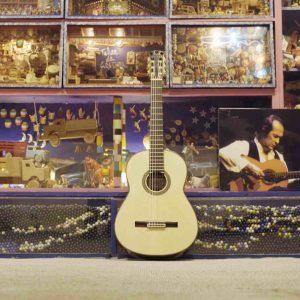 The flying guitar during the filming of the documentary where Diego del Morao played the famous guitar made by luthier Antonio Morales. 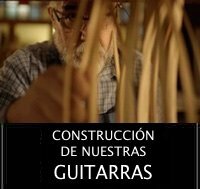 Alejandro Sanz with "The Master", the guitar of Paco de Lucia, made in our workshop and which he inherited. 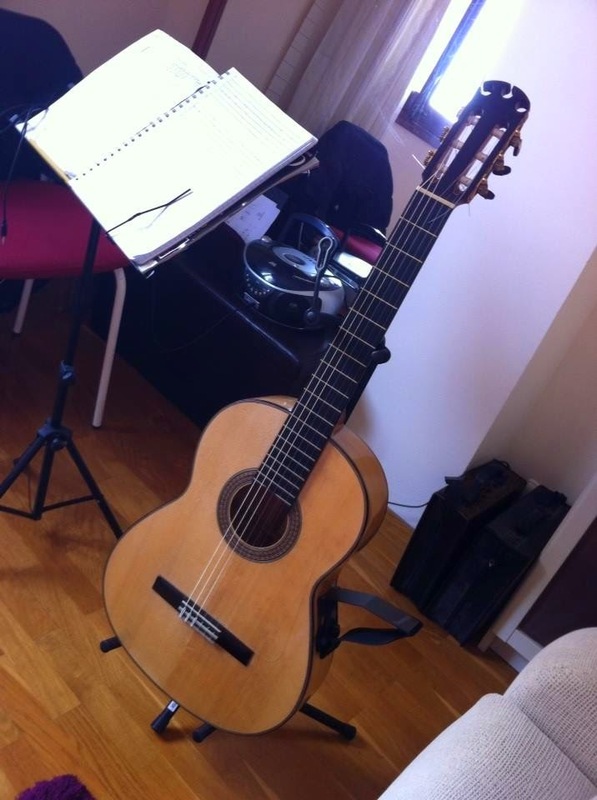 Paul McCartney with his Antonio Morales guitar in Madrid with some managers of Universal Music.